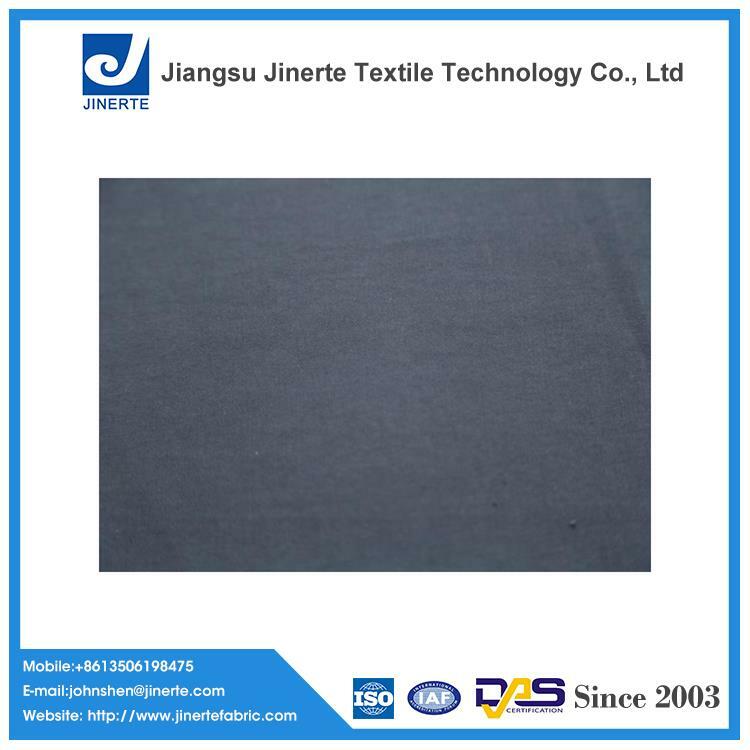 Wholesale canvas polyester nylon cotton fabric for clothing manufacturers and suppliers. It can be used to produce garment, jackets,uniform,workwear,etc. We can dye colors basing on customer’s request.And we can also do coating or waterproof treatment for the canvas polyester nylon cotton fabric. We offer you the competitive price and best service. Canvas Polyester Nylon Cotton Fabric for Clothing is one of the most versatile fabrics for the home and wardrobe. We carry hundreds of canvas and duck fabrics in dozens of prints and colors to fit any project or budget. This fabrics can be used to create window treatments, accent pillows, duvet covers, and slipcovers. 1. Free samples are available for your needs. 2. Free in-house testing report is available with every bulk. 3.Any forms of cooperation is accepted. 4. A rapid response is for you. We will offer you an excellent service to show our profession.